WWE's owner Vince McMahon had a great record in handpicking superstar 'babyfaces' for his organization once upon a time. In the 80's it was megastar Hulk Hogan. Hogan was the companies biggest star for a decade. In the early 90's Bret Hart was given the ball to run with and did a great job until a young man with an attitude, Shawn Michaels took the throne from Bret. With help from the fans, Stone Cold Steve Austin was next in line and was the biggest star and money earner since Hogan. The charisma of up and comer The Rock propelled him to heights that nearly challenged Stone Cold in the same era. With Stone Cold's career coming to an abrupt halt in 2003 and The Rock heading back to Hollywood in the same year, McMahon had to choose his next 'guy'. In 2005 Vince put titles on two rising stars at WWE's biggest show of the year, Wrestlemania. The first was Batista, his mega push came when third generation wrestler Randy Orton's planned rise was stalled from bad booking. He won the companies biggest title at the time the WWE World Heavyweight Championship from Vince's son in law Triple H.
Earlier in the night another contender for 'face of the WWE', John Cena defeated JBL for the WWE Championship. Batista and Cena went side by side at the helm of the WWE ship, usually on opposite shows and never actually having to wrestle each other. This all changed in 2009/2010 when word of Batista heading to Hollywood started circulating. The two men feuded and then Batista left after losing to Cena in an 'I Quit' match at the 'Over The Limit' pay per view. 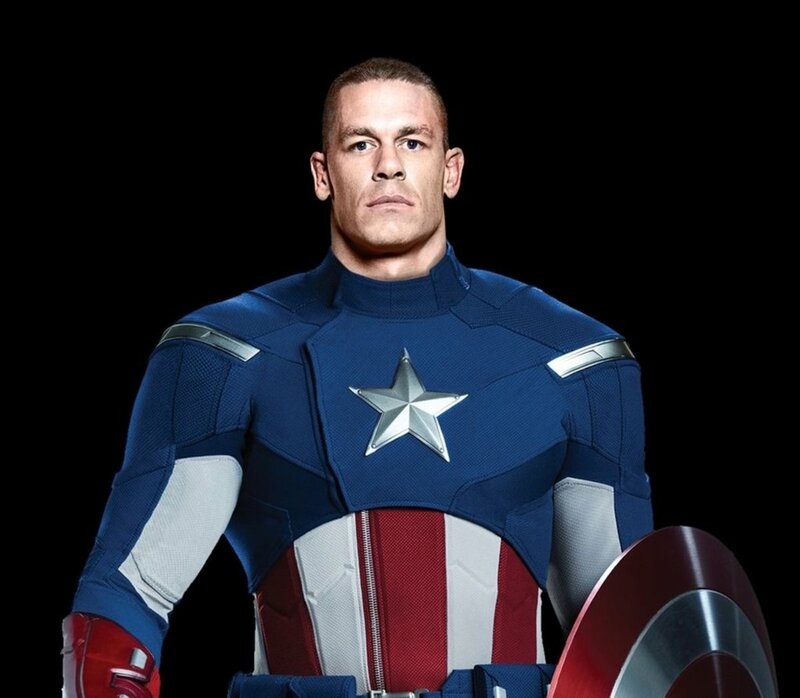 This allowed John Cena to become the lone undisputed captain of the WWE team. Fast Forward to 2017 and John Cena having commitments in Hollywood the decision was made to fast track a Wrestlemania Main Event to No Mercy and have Cena pass the torch to Roman Reigns. The main problem Roman has is the very same problem Cena had with the older fans. They don't want to cheer him. 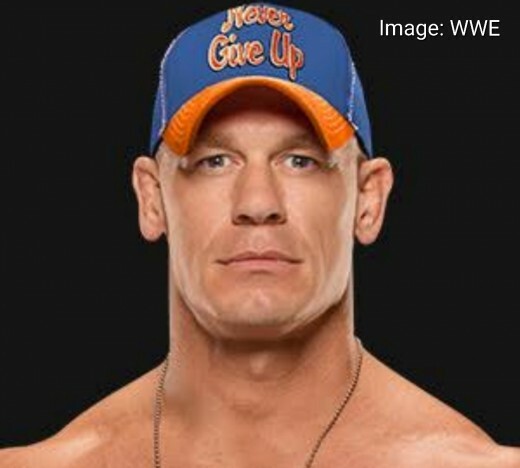 WWE persisted with keeping John Cena a babyface because of his merchandise sales (being popular with young kids mean't alot of parents forking out for merchandise). With Roman being a darker character and not being as competant as Cena on the microphone putting Reigns in this position is risky. One thing Vince McMahon has proved in the past, (especially with Cena) he will force it down our throats even if we don't like it. 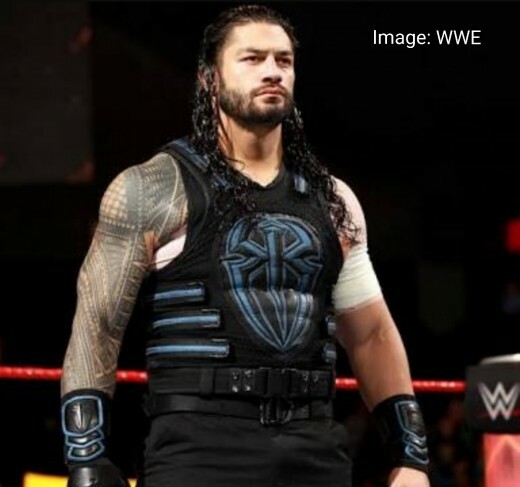 Roman could easily be turned heel but it is more likely Vince will continue to push Reigns until he is cheered, which may be easier with what looks like a definite 'Sheild' reunion. For older fans a John Cena heel turn about 5 years ago could have been one of the biggest moments for the industry ever. In the late 90's WCW turned biggest babyface of all time Hulk Hogan into a bad guy and it breathed new life into not only Hogan's career but helped WCW become No.1 in the ratings over the WWF (which became WWE). In 2001 WWE turned it's most popular guy Stone Cold Steve Austin heel in a Wrestlemania match against the only guy that could challenge his popularity...The Rock. Steve Austin aligned with his number one rival Vince McMahon to take out The Rock who was heading to Hollywood. Some considered Stone Cold's 2001 heel turn as a failure and Steve himself has stated it was a mistake, but some of his work over this time was a highlight of his career. So one must wonder why WWE did not take a chance on a John Cena heel turn when the character became stale as hell. WWE has proven over time it is not afraid to take a chance on a heel turn. The earlier mentioned Stone Cold turn was one of the bigger gambles. Changing Eddie Guerrero from a good guy to a villian was a risk they didn't mind taking in 2005. This was probably a mistake. Batista suffered through a few after being a No.1 babyface at one time. Even mega Hollywood star The Rock returned as a heel in 2001. Some more recent heel turns have yet to be proved a success. Big Cass turned his back on long time Tag partner Enzo Amore but was sidelined a few months later because of injury. Sami Zayn has been the newest experiment aligning with former best friend and enemy, Kevin Owens at the Hell In A Cell Pay Per View. This will be a challenge for the lovable Zayn. So why didn't WWE take the chance with Cena when the character became stale?. Could it be that Vince has gotten soft in his old age and did not want to disappoint the little kiddies that cheer for Cena?. More than likely though, the truth is that he thinks he knows best and he continues to beat the dead horse until he gets his own way. So expect this to happen to Reigns as well. McMahon will not stop until you cheer for Roman. Ironically the biggest cheers Cena has gotten in years was in the match against Roman at No Mercy. Pretty ironically for this article all of WWE No Mercy was above average right up to the "Battle Of The Superheroes". John Cena v Roman Reigns signalled the decline in quality of the show. The ending of the match was good with SuperReigns kicking out of 5 'Attitude Adjustments' before hitting a 'Spear' for the win and the passing of the torch. The Cruiserweight Championship continued the below average ending to the pay per view with Enzo Amore hitting Neville with a Low Blow (which is strange for a babyface) to become the New Champion. Brock Lesnar defending his Universal Championship against Braun Strowman was also below the standard set by the earlier matches. The opening bout for the Intercontinental Championship saw The Miz retain against the man with the REALLY bad gimmick, Jason Jordan. In storyline Jason is the son of Kurt Angle. 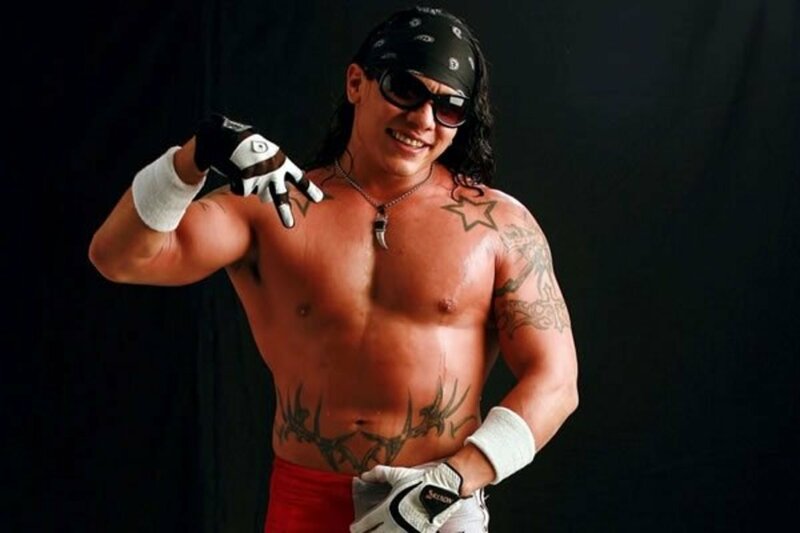 It probably would have been more believable to give Jordan's former tag team partner Jason Gable this gimmick!. The match was quite good and kicked the show off well. Bray Wyatt took on 'The Man' Finn Balor and not 'The Demon' but still could not get the job done in a great match. Wyatt also tasted defeat at the hands of Balor at Summerslam. This is pretty good for Finn because Bray has only been beaten a hand full of times this year. Then came the match of the evening. RAW Tag Team Champions Seth Rollins and Dean Ambrose defeated Sheamus and Cesaro who now call themselves 'The Bar'. 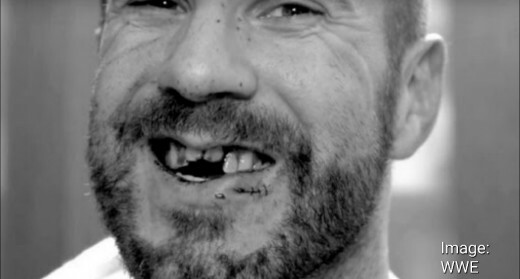 This was an action packed piece of brilliance which contained the shocking moment when Cesaro snapped his two front teeth on the top of the ring post. This happened after a catapult to Cesaro from Dean Ambrose. The RAW Womens Championship was a Fatal 5 Way with Alexa Bliss defending against Alexa Bliss, Nia Jax, Emma and Bayley who was returning from injury. Going into No Mercy it felt like Nia Jax had all the momentum, even securing a victory over champ Alexa Bliss on RAW two weeks before. Jax dominated at times but took a huge back slam on the floor to give Bliss the chance to pin Bayley with a 'Snap DDT' to retain. Until this stage of the PPV every match had been an above average "Slobberknocker". The show kicked off with the first of 2 Hell In A Cell matches, with The Usos managing to become 5 time WWE Tag Team Champions by defeating Smackdown Live Tag Champs The New Day. The match was heavy in weapon use with the most interesting being 'Francesca 3 and 4' (Xavier Woods' trumpets) and some multi colored kendo sticks. Some violent offence in an entertaining match. The US Championship match between AJ Styles and Baron Corbin had a late inclusion stipulated by Commisioner Daniel Bryan. Tye Dillinger was added but it seemed it was only so Baron could win his first US Title without having to pin AJ. Dillinger took the pin and 'The Perfect 10' never had a chance. This was a very good match up from the three competitors. Randy Orton beat Rusev in a match containing nothing to exciting. Natalya retained her Smackdown Live Womans Championship against Charlotte. The build up focused around Natalya's refusal to care about the poor health of Charlotte's Dad Ric Flair. Quite an average match with a cheap DQ finish from Natalya smashing Charlotte with a steel chair. The 'Glorious' Bobby Roode defeated Dolph Ziggler who is caught in storyline limbo at the moment. It was good to see him enter the ring mostly with no music and looking quite serious and angry. Having Dolph come out to other legends' music like HBK and The Ultimate Warrior is a bottom of the barrel gimmick and is lazy writing. Some other characters to suffer this embarrassment have been The Big Show and Eugene. 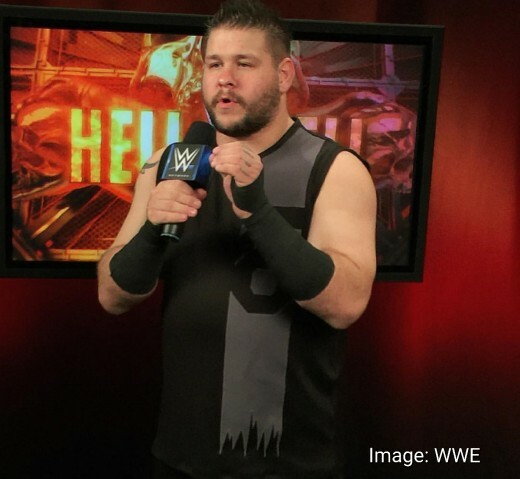 The Main Event Hell In A Cell Match featured Shane McMahon trying to seek revenge on Kevin Owens. Owens had talked crap about Shane's kids and even headbutted Vince McMahon for real and made him bleed hardway. Midway through the match Kevin tried to taunt Shane's kids who were at ringside, problem was they were all laughing and joking. Owens should take a leaf from The Rock and Mankind's book on how to shock kids. This can be seen in Barry Blaustein's Wrestling Documentary from 1999 "Beyond The Mat". The Main Event was not really reaching any great heights until Kevin went to the top of the cell. Shane soon followed with Kevin falling onto an announcer's table from halfway up the structure. Shane then gave Kevin a headbutt as payback for his father onto another announce table. He then climbed up the cage to give Owens the elbow of all elbows but as he soared from the top of the cage Sami Zayn shocked the world by saving his nemesis from the inevitable and in turn costing Shane McMahon the match. This shocking ending improved the overall product and helped an otherwise struggling Pay Per View from being totally forgettable. On the October 9 edition of RAW the teased reunion of 'The Shield' actually happened. After weeks of build up, plus the months it took just for Dean Ambrose and Seth Rollins to get back together, it was confirmed. The Shield are back. In a feud with the 'Miztourage', Roman simply called his former buddies out from the back and just like that, they were back together. The faction went on to beat up alot of wrestlers including mega-pushed Superstar, Braun Strowman that night. So as mentioned earlier in the article, Vince has stuck with Roman as babyface and it looks like Reigns might finally get them cheers Vinny Mac has wanted. What McMahon does not realize though that just like Cena, the damage may have already been done.